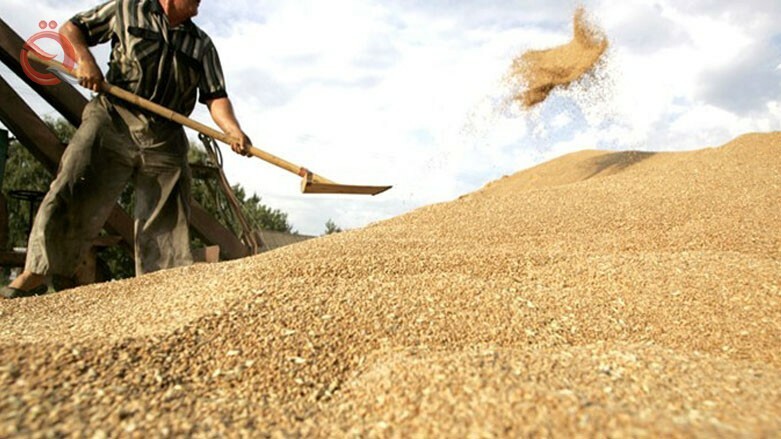 The Ministry of Commerce announced on Tuesday a meeting with the Higher Committee for Marketing and the Central Committee for Marketing in Grain Trade to discuss the importance of cooperating with the committees that will supervise the marketing campaign, during which they discussed the preparations for the current marketing season 2019 for wheat. The ministry said in a statement received by "Economy News" that the Minister of Commerce, Dr. Mohammed Hashim Al-Ani directed all relevant parties to the need to prepare and prepare sites and re-organization of work to avoid the constraints and problems that accompanied the previous marketing seasons, stressing the finding of effective solutions in the event of any delay may Gets during the marketing process. The statement added that the latest directives attributed to the need to carry out laboratory tests of the crop marketed accurately and that the examiner with the experience and integrity is used to maintain the people's strength. He pointed out that an integrated study has been put in place to open additional marketing centers to accommodate the additional quantities which are expected to witness an abundance of the crop due to the increased rainfall this year in all areas of Iraq.